Whether for yourself, or for an expectant mom (or new mom) you know and love, Relaxation for Expectant Mothers is a perfect gift for childbirth preparation or for adjusting to the role of new parent. Looking for a Great Expectant Mother Gift? 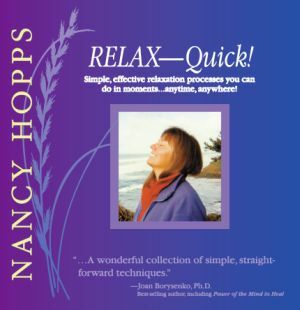 This wonderfully soothing, gently empowering relaxation, visualization and guided imagery CD helps you relax and feel a sense of ease and positive expectancy during pregnancy, and while preparing for childbirth. In a relaxed state, the experience of childbirth pain is reduced by the body’s production of endorphins, nature’s own pain relievers. Music specifically composed to induce relaxation, the sound of gentle waves, and Nancy Hopps’ ultra-soothing voice, all combine to create a deeply peaceful experience, as you’re guided through imagining a beautiful, easeful birthing process. The second track lovingly supports you in the many demands and adjustments as a new mother. 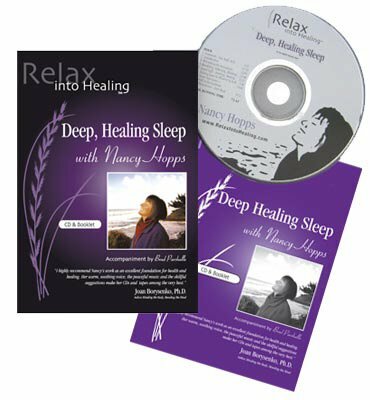 When preparing for birth, this CD can be an invaluable childbirth support. When looking for expecting mothers gifts, this is one of the most loving choices you could make. Many expecting mothers, especially first-timers, have some degree of fear of childbirth. 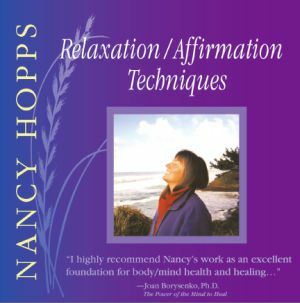 Along with natural childbirth classes, this CD can help prepare for natural birth, by gently relieving any fears, and helping the mother-to-be look forward to and confidently prepare for labor. After the birth, there are many adjustments to make. Oftentimes dealing with the stresses of new parenthood can be challenging. Sometimes simply hearing you’re not alone in these normal feelings of exhaustion and overwhelm can be of great comfort. 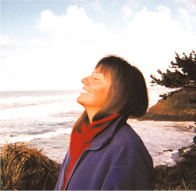 Being gently guided into a place of deep, healing relaxation and rest can be a precious gift. Sometimes as a new mom, it’s just nice to have someone comfort, encourage and care for you! These CDs make thoughtful and unique baby shower gifts. They can also be a loving gift for an expecting partner…or a perfect way to care for yourself, as an expectant or new mom.